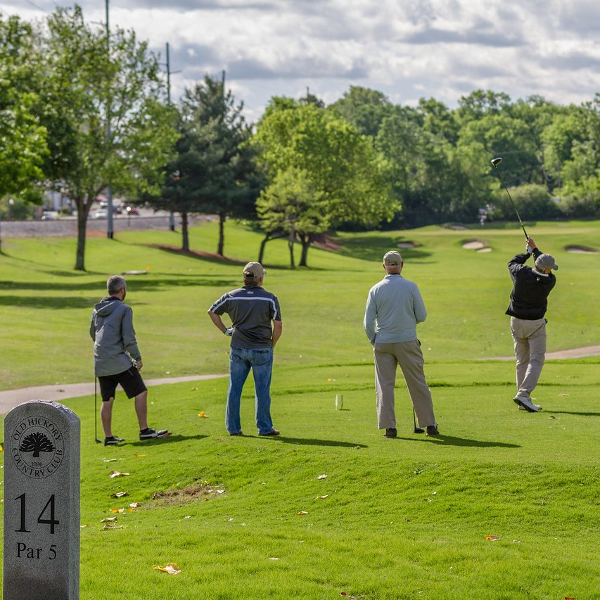 Register today to join your peers in the metalforming industry for the 25th Annual PMA Tennessee District Golf Outing Scholarship Fundraiser. This popular event sold out last year so do not hesitate to make your reservation. We will have a putting contest as you pass from the 18th green to the 1st tee during your round of golf. Please note: soft spikes only and no cut-off shorts or blue jeans permitted. Reserve your room by April 6, 2018 to receive the PMA Tennessee District group rate of $159 per night. An attractive sign placed at one of the 18 tees and 4 golf-tournament entries. An attractive sign placed at one of the 18 tees and 2 golf-tournament entries. An attractive sign placed at one of the 18 tees and 1 golf-tournament entry. For more information, please contact Perry Hytken at 615-500-1792.